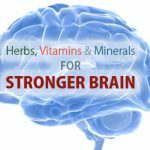 The #1 online retailer in the USA and worldwide, Amazon, has decided to part with a large portion of their nootropics shoppers. 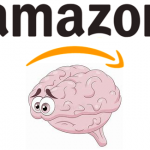 Without an official word from the company, Amazon has recently cracked down on all listings of popular nootropic drugs on their websites in the US, UK, EU, and other countries. 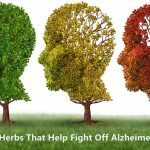 I am not talking about natural or herbal nootropics – like theanine, choline, ashwagandha, bacopa monnieri, etc. – which can still be found abundantly on Amazon. 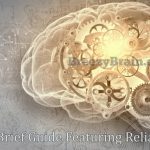 I am talking about unapproved nootropic drugs, like phenibut and the racetam analogues. 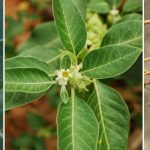 The following is a non-exclusive list of some of the popular nootropics (smart drugs) that are now banned on many of Amazon’s websites in the US and other countries. Yes, it seems so for the above-mentioned drugs and probably some other chemical nootropics. About a year ago, or so, I could find many listings from different sellers on Amazon for these substances, but today, none show up in search results. This applies to Amazon USA, UK and many European countries. The Canadian Amazon website still has listings for some of these drugs, but I guess it won’t be long until they decide to remove them from their Canadian website as well. 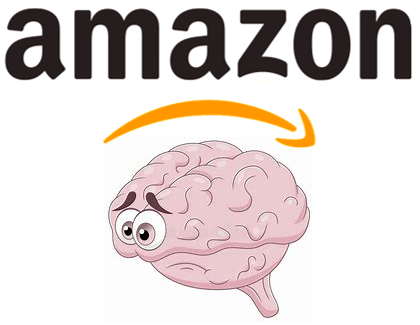 Occasionally, some brands of these banned nootropics may get through and appear in Amazon listings, but only for a short period of time before they are detected and immediately removed. Why Did Amazon Ax These Nootropics? They didn’t state why, but it’s no wonder that they have chosen not to allow the sale of such unapproved drugs through their platform. 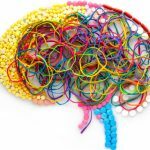 Amazon is one of the top marketplaces on the internet for dietary supplements, but many nootropic drugs (including the list above) are not dietary supplements. They are synthetic chemicals that are not approved for medical use, and some of them have higher health risks and potential for abuse. That’s mainly why many big retailers like Amazon, Walgreens, CVS, and others have opted not to deal with these experimental drugs/research chemicals. Not exactly, at least not yet! These drugs are unscheduled, so for you as a consumer, it is legal to buy any of them for personal use without a prescription, even though they are not approved by the FDA (or its equivalent in other countries). On the other hand, selling them may come with some potential legality and liability issues, particularly if they are sold under unproven health claims or offered as a treatment for a specific health condition. 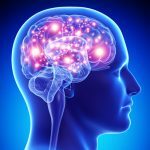 I wrote a more detailed post on the legality of nootropics, which you can read here. 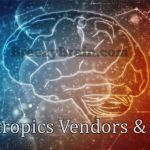 Thankfully, you won’t have a hard time finding independent online sellers of nootropics, because there are many. 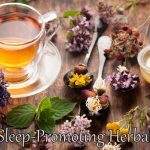 The following are three of the best places where you can source different types of nootropic drugs and herbs. 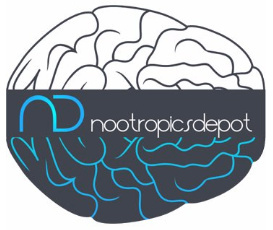 Nootropics Depot carry a goodly selection of nootropic drugs, herbs, and mushrooms. Their products are thoroughly tested for purity, their customer service is quick and professional, and their prices are very competitive. This vendor is located in Tempe, Arizona and ships worldwide. Featuring high quality products in powder and capsule form, Pure Nootropics is among the top reliable suppliers in this niche with an outstanding and friendly customer service. This vendor is located in Albuquerque, New Mexico and ships worldwide. 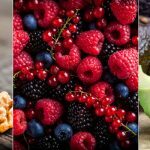 The Health Naturals online shop is owned and run by Live Oak Nutrition, an established health store based in Brunswick County. They sell a variety of nootropics in capsule form only. You can expect fine quality and satisfactory service from Health Naturals. This vendor is located in Southport, North Carolina and only ships to the USA and Canada.